Coconnex provides a comprehensive, integrated suite of online software applications for exhibition and conference organisers to increase participant engagement, achieve more sales and improve operational efficiencies. At Coconnex we live and breathe technology and are continuously testing new ideas to bring you the next game-changing solution. 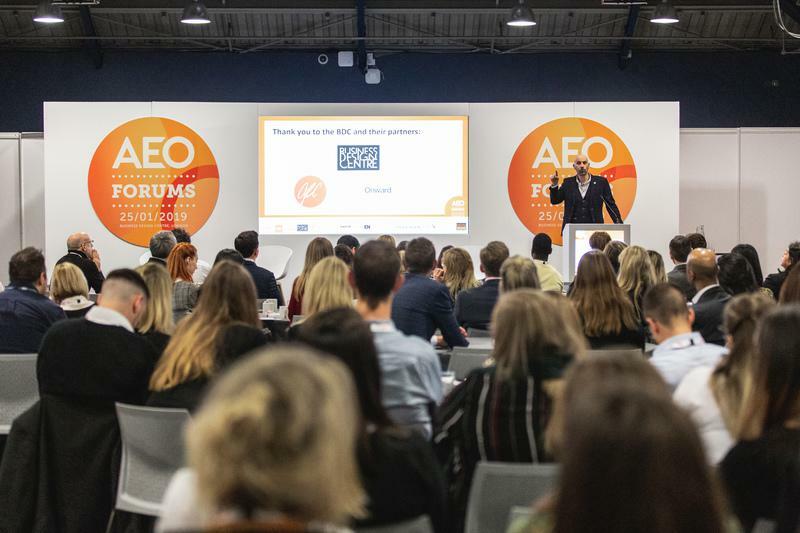 This year’s AEO Forums provided a fantastic opportunity to network with over 310 industry professionals including several clients, find out key industry changes, attend a variety of interactive and practical sessions including cyber risk management for major events and gain a deeper understanding of our customers’ needs. If you didn’t manage to book time and catch up with us at the AEO Forums and would like our team to talk you through the range of Coconnex applications contact us today.